When people ask me what’s it like volunteering for Dancewize, I actually get a little bit emotional. Granted, I get emotional about a lot of things most of the time, but the truth is, it’s actually really moving (happy feels!) to be a part of the Dancewize team at festivals and other events. The team are friendly, the work is interesting and it is incredibly rewarding to be at the forefront (and on the ground!) 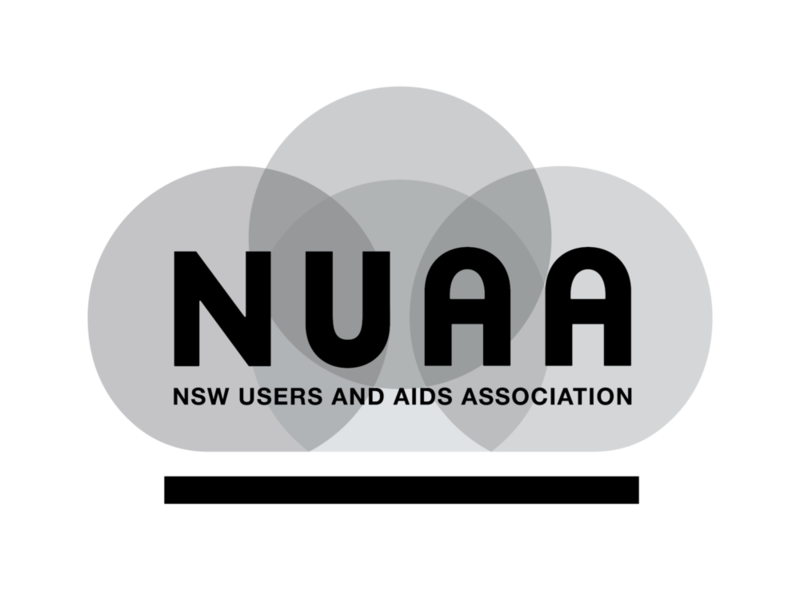 as this invaluable drug-education and harm-minimisation initiative rolls-out around NSW. One of the most memorable moments of my volunteer stints with Dancewize so far involved helping a man who had finished his shift at work at 5am, driven 2 hours to the festival site, taken a cocktail of substances and promptly lost consciousness at a stage while dancing with his mates. Once the medical team had cleared the man’s airway and put him in recovery position, my job was to sit with him, assist when he needed to vomit, check his pulse and breathing were OK, and monitor him, taking notes, until he was safe and happy to leave with his friends. Most of my favourite moments of being in the Dancewize tent have come from feeling the relief and gratitude of fellow-drug-users who just need a place and people who understand to help them calm down or chill or crash out when things have gotten too much for them in the general event space. A lot of the time the gratitude comes from organisers and punters, too, who are so happy to know their poor, spannered* friends are being looked after while the show goes on. I have wanted to be a volunteer for a not for profit organisation for many years, but just had never found the organisation that I would happily give up my weekends for. Not only has the training been interesting, thorough and relevant, but the constant support from co-ordinators is both genuine and generous. After three festival attendances and a variety of enriching experiences with Dancewize so far, I can safely say that I will continue giving them my time and energy. If Dancewize NSW sounds like something you’d be interested in, I strongly encourage you to contact them today! * “Spannered” means really messed up! – Ed. Jun 19 WHAT IS DANCEWIZE NSW? Jun 18 WHAT IS DANCEWIZE NSW?